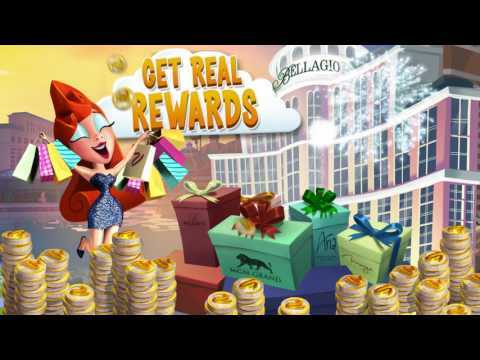 Play fun slot machines for free and earn real rewards with the BEST free Las Vegas slot games! Join the hundreds of thousands myVEGAS players who have earned real rewards like free hotel stays, travel packages, cruises, meals, shows, VIP nightclub access, and more! We have rewards for Las Vegas, Nevada, and around the world! At myVEGAS you play incredible mobile slot games for free, with tons of features and massive jackpots. Every new player is awarded 500,000 chips FREE! Download the app today and play our amazing slot games including **NEW** WATCH WHAT HAPPENS LIVE WITH ANDY COHEN, KONG: THE 8th WONDER OF THE WORLD, BRIDESMAIDS, THE MUNSTERS, SHAQ, ELECTRO LINK, RAPID GOLD and many more! *** Play exclusive Las Vegas branded slot machines like MGM Grand, Luxor, Mandalay Bay, Excalibur, and more! myVEGAS Slots has over 3 MILLION fans and has earned more than 130,000 5-star ratings. More exciting new content, features, and games! – Fire up your wins with FOUR tiers of progressive jackpots in Rapid Gold! 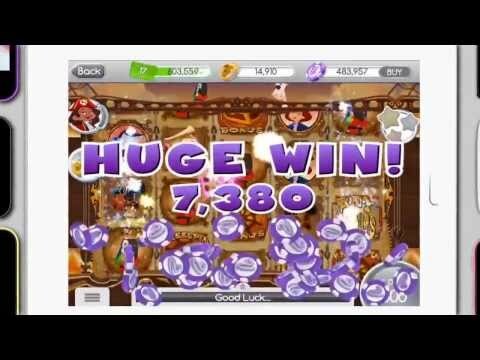 – Electro Link is here to supercharge your wins in our new game, Lucky Mei! – The Munsters™ is back with a shocking surprise in its new Lightning Lab bonus! • Experience the action-packed thrills in El Señor de los Cielos! !